This luxury Irish Lakelands has something for everyone, from beautiful countryside and lakes to historic attractions. If you are looking for a relaxing holiday in a picturesque location, then this is the one for you. The Irish choose Fermanagh’s Lakelands as a perfect retreat, a landscape of crystal clear lakes containing small islands and peninsulas. This is your chance to explore this peaceful paradise on a sunset dinner cruise. 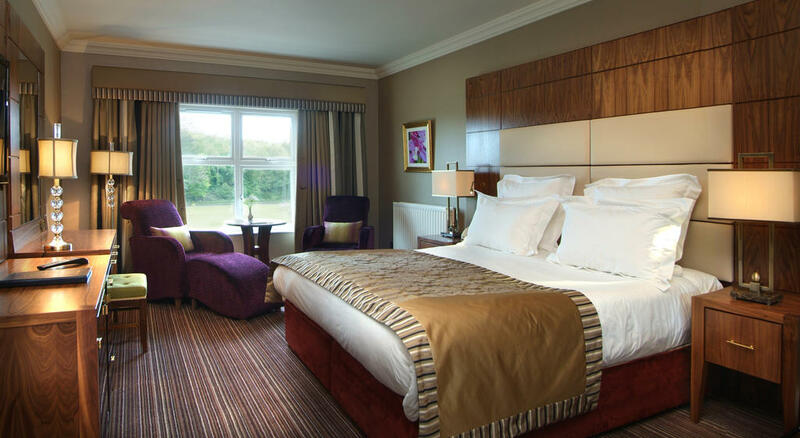 The Manor House Country Hotel and Spa, Enniskillen will be our base during this beautiful break. This luxury hotel is located looking out over the beautiful Loch Ern, with two bars, full leisure facilities, and a magnificent golf course. It is said to be the perfect country retreat where you will experience a true sense of peace and tranquillity. We depart Crymych and catch the afternoon ferry to Rosslare, Ireland. 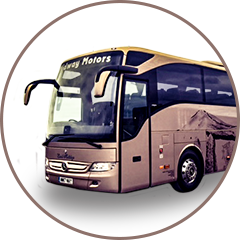 After we disembark the ferry we make our way to our overnight accommodation The Seven Oaks Hotel, Carlow. 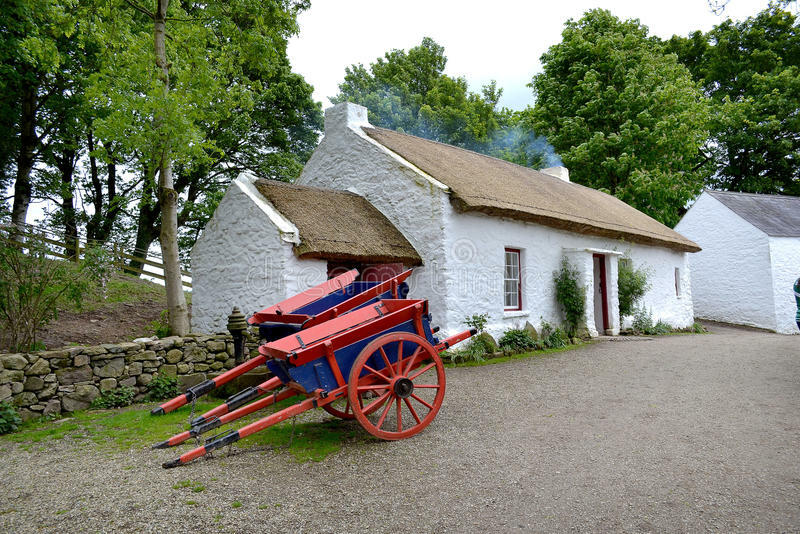 Today we make our way to the Ulster American Folk Museum. Follow the trail of thousands of emigrants from the thatched cottages of Ulster, on board a full-scale emigrant sailing ship to the log cabins of the American Frontier, this is an experience like no other. We then return to our hotel after our visit. To make this trip that extra special, tonight, we will board the ‘Lady of the Lake’. 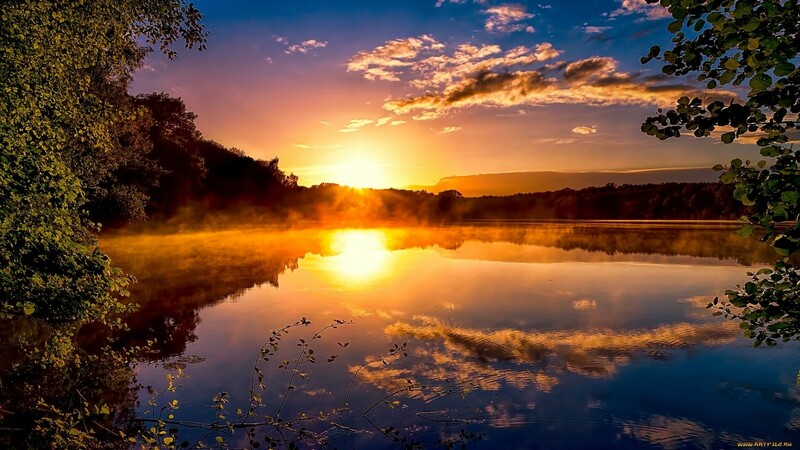 As the sun sets over the Fermanagh hills, we are served our three-course meal as we are guided in tranquillity around lower Loch Erne and watch the sun set over the beautiful lake. After a breakfast overlooking the lake we make our way to Belfast City. Experience the Titanic city full of surprises and hidden gems. Soak up the lively atmosphere, stroll along fine Victorian streets, enjoy world-class visitor attractions and indulge in a cafe, restaurant and entertainment scene that can rival any city in Europe. While we are here we will visit the world’s leading visitor attraction The Titanic Experience. The Titanic Experience takes you through nine galleries, telling the story of RMS Titanic, from her conception in Belfast in the early 1900s, through her construction and launch, to her famous maiden voyage and tragic end. The galleries are innovative and interactive with many features including diving to the depth of the ocean to explore where RMS Titanic now rests. 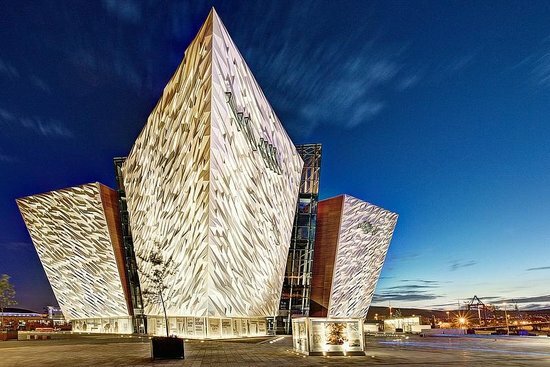 The Titanic story is told at Titanic Belfast in a fresh and insightful way. After a visit you will have free time to enjoy the city before a short bus trip as we leave the city showing you some of the sights that can’t be seen by foot. After a full Irish breakfast it’s sadly time to bid farewell to the beautiful Irish Lakelands and start our way back to Rosslare for our early evening ferry back to Fishguard.